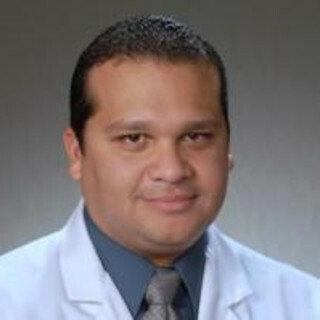 Dr. Carlos Ramos is an Emergency Medicine Specialist in Harbor City, California. He graduated with honors from University Of Washington School Of Medicine in 1997. Having more than 21 years of diverse experiences, especially in EMERGENCY MEDICINE, INTERNAL MEDICINE, Dr. Carlos Ramos affiliates with Kaiser Foundation Hospital - South Bay, and cooperates with other doctors and specialists without joining any medical groups.